Whether you're going solo, heading for a romantic weekend away or taking the whole family, a city break is the perfect opportunity to get away from it all and discover what the world has to offer. 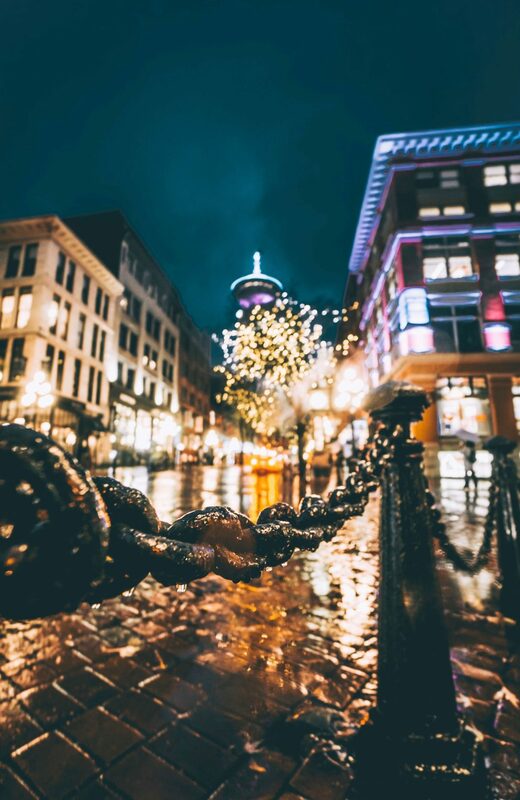 A city break is usually spread out over a long weekend, therefore it is a good idea to book flights that will allow you to make the most of your time. We suggest you book early morning flights that land around 9/10am local time and book a return journey to depart at 10/11pm – that way you will have enough time to catch the flight and not lose a day to the airport lounge. Choosing accommodation is slightly trickier; you may want easy access to the city centre but be unwilling to pay the city centre hotel prices! You’ll find that accommodation on the outskirts will be cheaper but always check the transport links; it may be more cost effective to pay the extra money to stay in the centre than to pay for transport every day. Pulling together an itinerary before you travel will save you having to wake up each morning and spend an hour or so deciding what to do first and where to eat. With sites such as Trip Advisor and Pinterest on hand to give advice about the best places to go, eat and drink, you’ll have a plan together in no time. Deciding on your ‘must dos’ and researching where they are will allow you to plan which route to take or train to catch. It’s always a good idea to pre-book if possible as there’s nothing worse than travelling to a destination to find the excursion you have your heart set on is fully booked. The majority of popular tourist excursions and landmarks have an online booking service where you can purchase entry tickets in advance – and you may even find, there’s a day where entry is free of charge! Finally, be prepared for the weather, especially if you’re planning outdoor activities. We all know how unpredictable rain showers can be, so always allow for flexibility in your itinerary and pack suitable clothing – just in case. It goes without saying, if you are looking for romance Paris is the destination for you. With its glorious architecture, stunning museums and fine cuisine it’s no wonder Paris is the most popular city break destination. Enjoy the spectacular views of Paris from the top of the Eiffel tower, discover hidden treasures in The Louvre or explore the ancient culture in the Cathédrale Notre Dame de Paris. 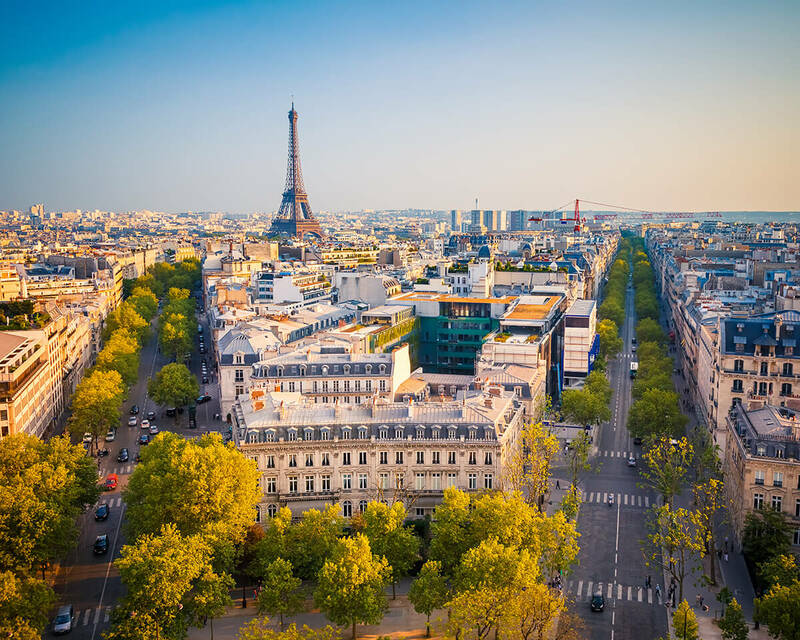 If you have time, head to Champs-Élysées a spot of shopping and a bite to eat – and before you leave don’t forget to leave a lock on the bridge. For the ultimate shopping spree, head to the bustling streets of New York City. Famed for its extensive choice of restaurants, stunning landmarks and huge department stores, New York has everything to offer the city break fanatic. Whether you’re exploring what Macy’s has to offer, enjoying a horse and carriage ride around central park or snapping selfies with the Statue of Liberty herself, New York is certain to amaze. Whilst you’re there be sure to try a true New York Bagel… a rainbow one of course! Italy’s capital is a hub of culture with ancient ruins, inspiring art and an impressive history. 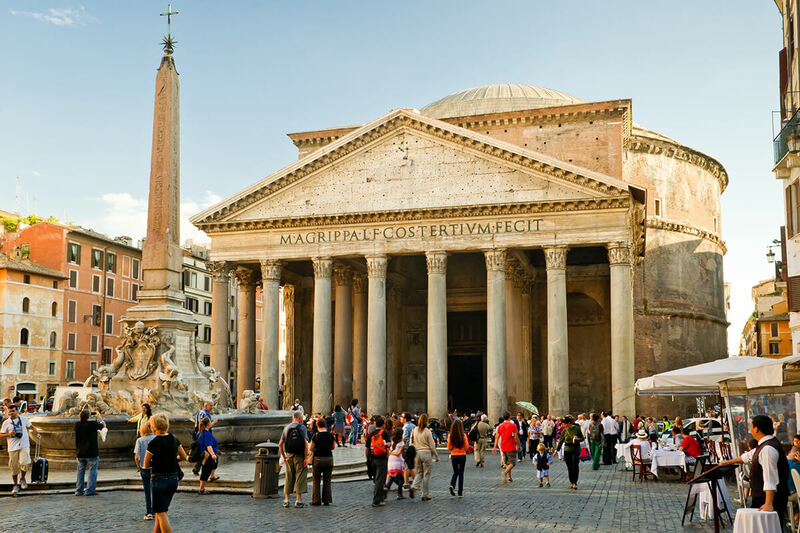 Spend the weekend discovering the ancient masterpieces Rome has to offer and soak up the picturesque scenery, sip coffee in quaint cafes and of course, indulge in pizza and gelato! Visit the largest church in the world, St Peter’s Basilica or wander around the gladiatorial arena of The Colosseum. Stop by the Sistine Chapel to see the infamous artwork by Michelangelo and after a day’s exploring, unwind in one of Rome’s many eateries and sample cuisine that is to die for, washed down with a chilled glass of Italian Wine – perfetto! Pack your knife, fork and evening frock when heading to Copenhagen – home to one of the top restaurants in the world, Noma. In fact, the city of cuisine boasts a total of 15 Michelin-starred restaurants offering a range of the finest international foods. For those foodies on a budget Copenhagen has ample eateries, with many offering organic produce sourced locally – sometimes as local as their own homes. Don’t miss the chance to try an infamous Smørrebrød which is an open rye bread sandwich stuffed with a range of meats and greens or for the sweet tooth; a traditional Danish pastry. Nowhere says nightlife quite like Las Vegas, right? An array of flashing lights, glitz and glamour, Las Vegas is the place to be if you want to party the night away. If you do have some energy left, head away from the strip to discover the spectacular mountains, vast canyons and delightful nature that surrounds this unique city. It’s that time… now you have decided on your destination you need to arrange your travel insurance – this way, if you do need to unexpectedly cancel your getaway you will be covered to do so. As you are only likely to be travelling for two to four days, a single trip policy would be appropriate. When buying a policy, it is important to read the wording carefully to make sure the cover levels for cancellation, medical expenses and personal possessions are suitable. If you are travelling in a group, it may be a good idea to all be insured on the same policy – this way if something happens to one of you, everyone else will be covered. Perhaps you have caught the city break bug and plan to travel to several destinations in a year? If this is the case, we recommend looking into a multi-trip policy as this will allow you to take several holidays throughout a 12-month period for a total of at least 24 days per trip. It is also worth noting, on most multi trip policies over 18s can travel independently meaning if you decide to take a solo trip to Berlin, you will be covered. If you are booking and paying for excursions and activities for your city break, check your travel insurance policy will cover these costs should you need to cancel your trip. Not all travel insurance policies offer this cover, so it is worth checking. So, what are you waiting for? Grab your case, sunglasses and passport and start exploring… have fun!